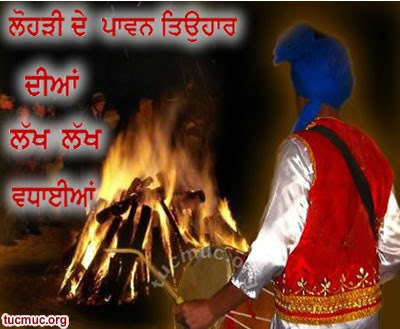 Celebrate Lohri and share these Beautiful Lohri images on Facebook. 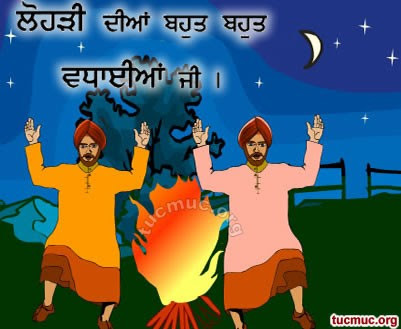 Lohri is an auspicious day, It marks the sun's entry in to the 'Makar Rashi'. 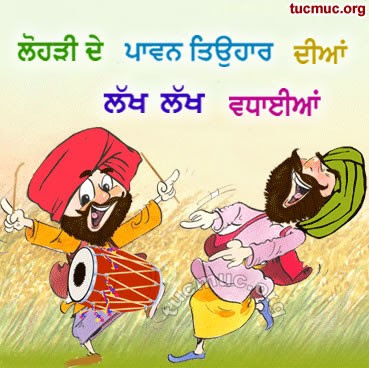 It's more of a community festival. 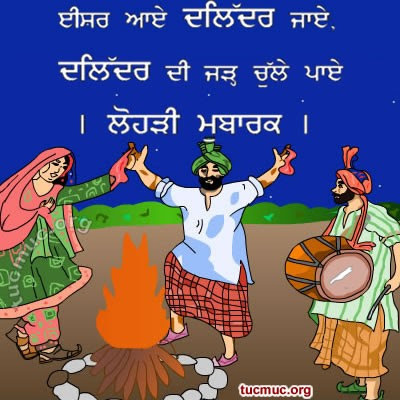 People gather around the bonfires and offer sweets, crisp rice and popcorn to the flames. 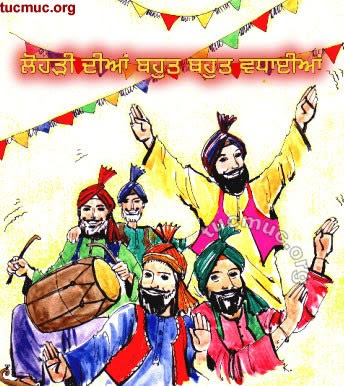 Lohri almost coincides with the festivals of Pongal, Makar Sankranti, and Uttarayan.